Air China is the flag carrier and one of the major airlines of the People’s Republic of China. In 2015, the airline carried 90 million domestic and international passengers. Since 2008 they have been entertaining their air customers via an inflight magazine about Chinese culture titled China Charm. But they wanted to create a better link between the air experience and after flight journey, while gathering audience insights to optimise the magazine content based on readers preferences. And they wanted to ensure that they offer an ultimate readers’ experience. 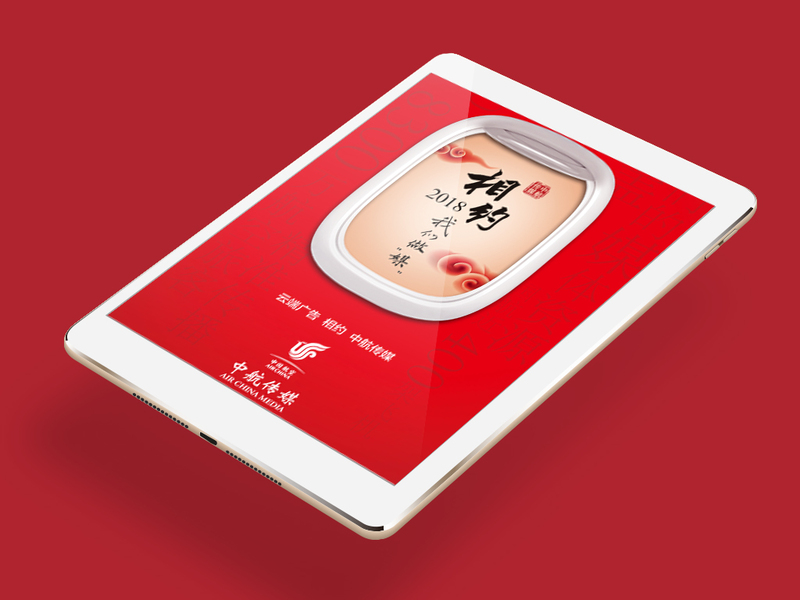 Air China decided to take advantage of an innovative digital publishing solution and transformed their printed inflight magazine into an interactive content available inside their own smartphone, tablet, iOS & Android app. 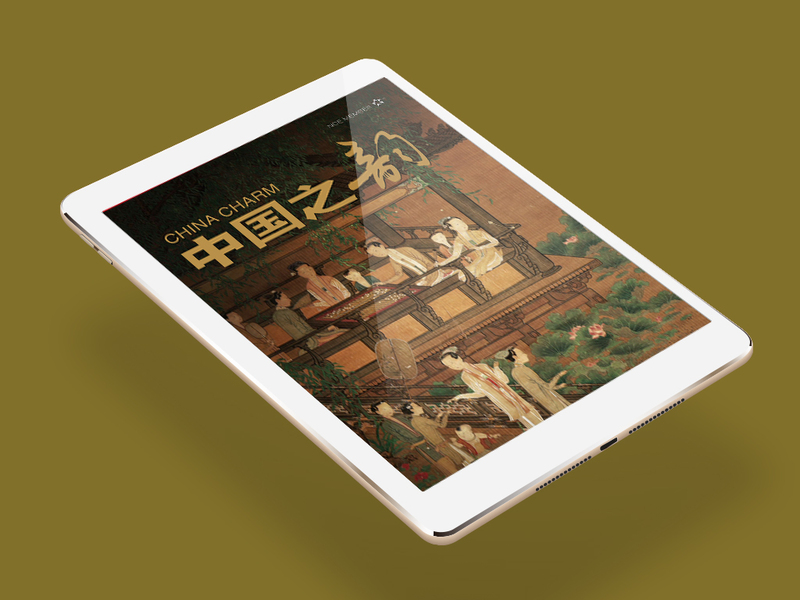 Because the aim of China Charm was to promote the Chinese traditional culture by presenting stories and picture of cultural relics, the enrichments offered by Rakuten Aquafadas tool – InDesign plugin, were very useful. In particular, the pictures of antiques or calligraphy worked were transformed and from then on shown as full screen with a zoom in option. Videos, audios and animated images were added as well. These enrichments brought a more vivid effect for readers providing a better reading experience.